Regina has been involved in aging services for the past nine years following a 30-year career in the medical laboratory. 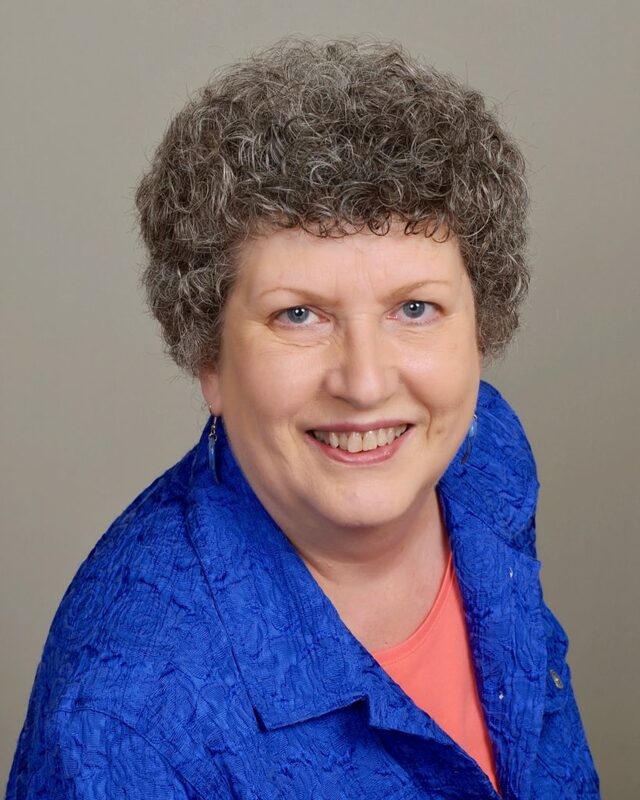 She has led organizations in home health and in-home care, served three years on the Beaverton Committee on Aging and was involved in developing the Beaverton village system to support seniors called Viva Village. She has earned degrees in management and business administration and is a Certified Aging in Place Specialist. Regina helped develop a system with AARP called Lifelong Housing certification for evaluating and certifying homes at different levels of accessibility. In 2015, she started a senior business network called SHARE: Senior Health and Resource Experts (www.shareproviders.com). The group has grown to 30 Portland-area companies who can provide resource fairs, panel discussions and special speaking on many topics related to aging services. Regina is a member of the Oregon Gerontological Society and the National Aging in Place Council. She has earned the designation of Master Gardener in Washington County and grew a 2,500 square foot organic vegetable garden to supply fresh produce for a local food bank.